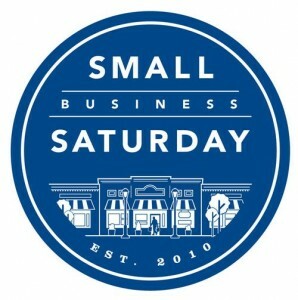 Like last year, American Express is doing their Small Business Saturday again on 11/30/13! This has been a great promotion in the past couple of years. It works like this. For each American Express card you have, you will get $25 credit for spending a minimum of $25 at a small business on November 30th 2013. If you have an American Express card, you can get a card for a family member for example, and they will be able to get the $25 for their card as well. Now the site does not actually mention the $25 this year but that's what happened in 2012 and 2011. You will need to come back to their site and register each card, but the registration is not open yet. At the link above, I signed up for their emails to be notified of their latest news. When they allow registration, I will post another link here.